unfortunately we had an unplanned outage on COM2 resulting in a 404 error and connectivity issues. Everything should be working normally already, but the devs have restored all starved troops between 09:00 and 10:00 CEST. We're sorry for the inconvenience caused! nothing is stopping you from destroying it but as Jallu implied, most players prefer to conquer it instead. All Natar 15c's resource fields are already level 10 which saves some time and resources building them up. I understand not being able to buy Gold using your preferred payment method can be frustrating. Unfortunately however whether a payment option is available or not doesn't always depend on our willingness to implement it. In some cases there are technical difficulties, in others it just doesn't work with the particular provider. I can assure you that our team is working hard to make as many convenient payment options available for you but unfortunately we don't have any developments regarding that one. As always, you should be able to purchase Gold using credit card/paypal account without any issues. Because it’s my favorite activity in multiplayer games! 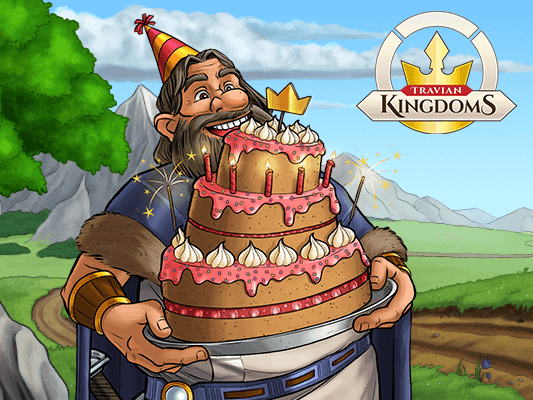 Yes, if you make it and win the contests in the birthday rounds, we will unlock new achievements for all of you. These achievements will be regular ones in the category 'Village'. 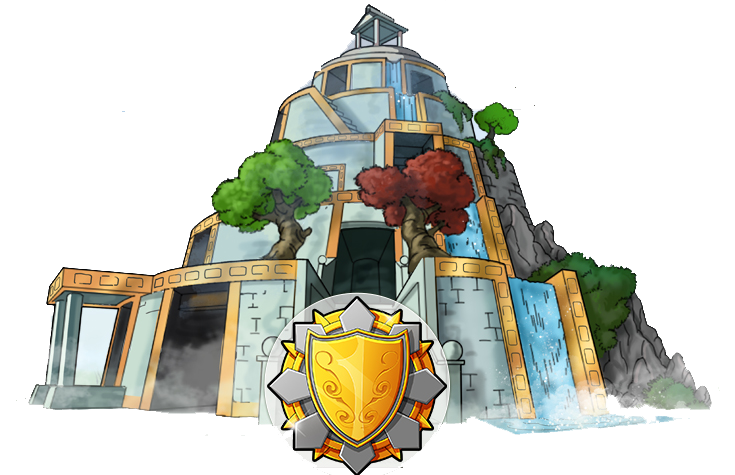 We will release more details about these achievements as soon as they are unlocked. Here are the badges so far. Can you guess which one is for which achievement? 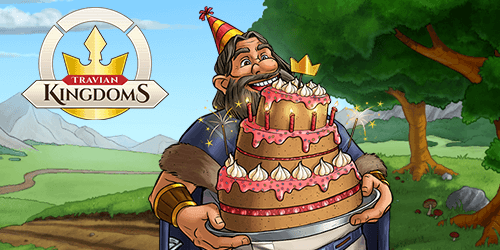 The contests will run on all local birthday speed game rounds that will start on April 23 at 2:00 pm CEST. To participate, you’ll need to play on one of them. We will reveal the details of the contest in the embassies soon, where we will also track the progress of the contest. Check it out and already get your team together. please find the list of correct answers and winners below. Thank you all for the participation and good luck next time! 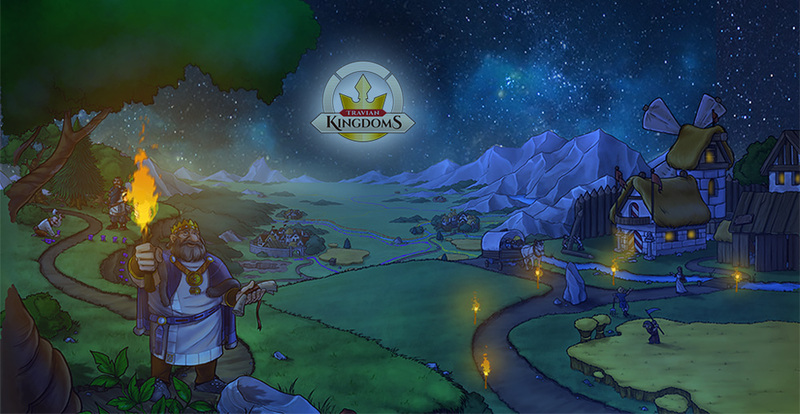 Stay tuned to the forums as our next contest is right around the corner! DrugsInc - First one to solve the crossword correctly, only minutes after it was published! 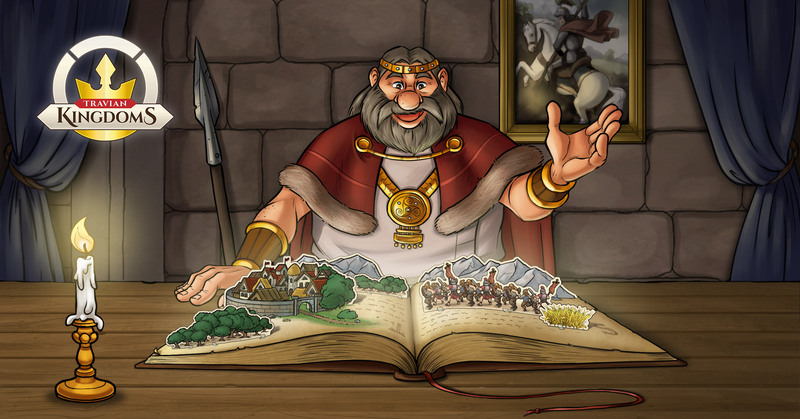 you have once again amazed us with your knowledge about the game! I'm very happy to see that most of you got them all right! First correct answers came only minutes after the contest was published and the participation is amazing with exactly 300 replies! We have therefore decided to give away few extra adventure prizes so that everyone has a higher chance of winning something! Please stay tuned for the winners list, we'll announce and award them during the upcoming days. What you're experiencing must be indeed frustrating, however I can assure you that those ads are not placed by us. 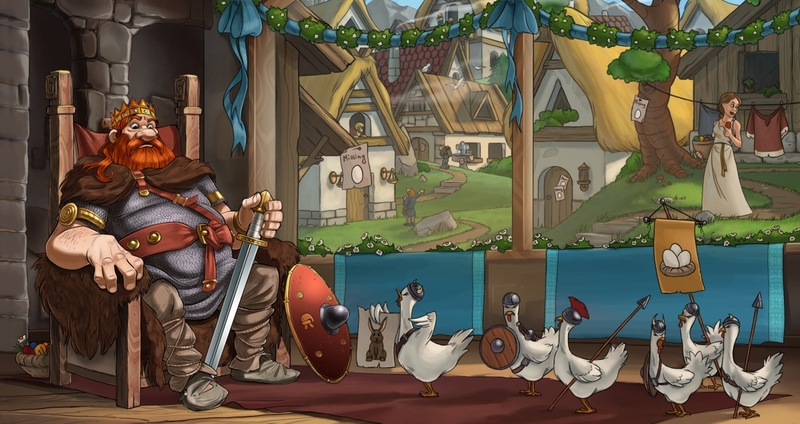 Normally you won't see any ads while playing Travian Kingdoms. Please try what your fellow players recommended and scan your device for malicious software. Here's a quick reminder that you have only 3 days left to submit your answer if you didn't do that already. Good luck! if the next set of hideouts is already scheduled to appear(this usually happens shortly after you have defeated the current hideouts that you have) they will appear around your initial spawn once more. Unfortunately there's no way around that except for defeating them. They'll then appear closer to your new location without issues. you need more detailed written game rules!